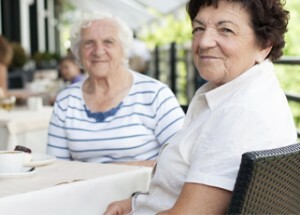 It’s our mission at Preferred Care at Home to alleviate that loneliness and bring joy and companionship. Our caregivers can also travel with clients, providing transportation to the theater, doctor, church or coffee shop. Companion care is available from 1 hour to 24 hours. It’s an excellent choice for seniors who live alone or don’t have a lot of family and friends nearby. It also works well for short-term respite care. The primary caregiver gets a much-needed break, and the senior loved one has fun interacting with another caring person. And of course, companion care is included in our signature live-in care service.